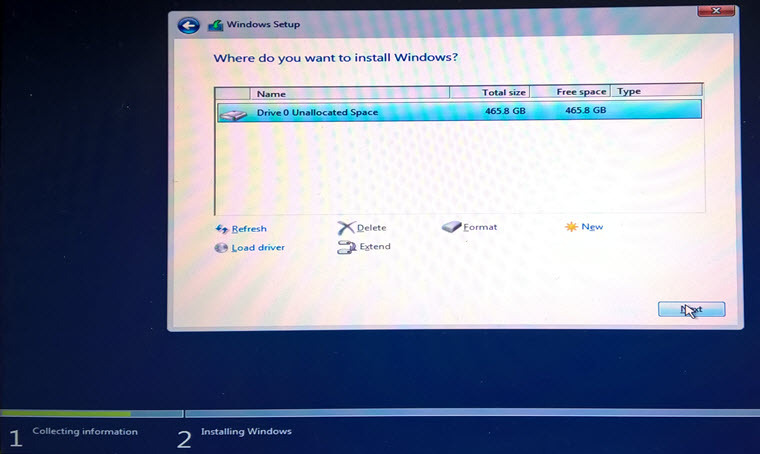 Insert Windows Server 2016 DVD and boot your computer from the DVD. 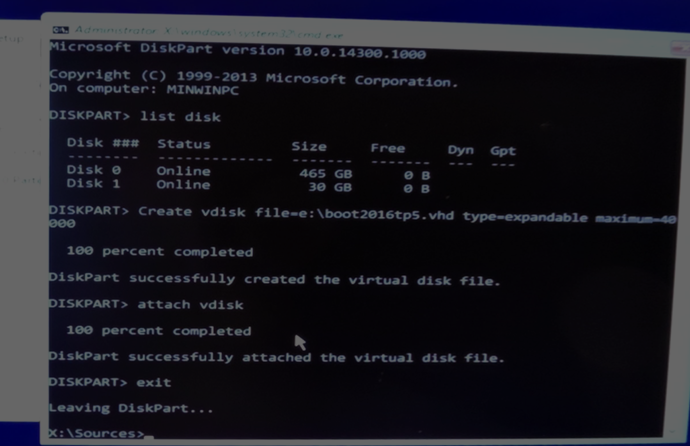 Boot to the DVD/USB ISO (you may have to go into bios or interrupt boot to boot from external media). READ the license terms. 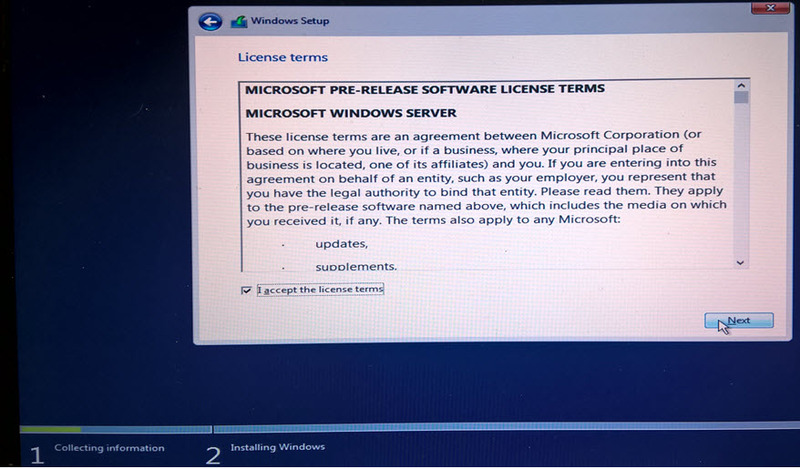 Click on I accept the license terms then Click the Next button. The Evaluation DVD may have more options than TechNet/MSDN DVD. 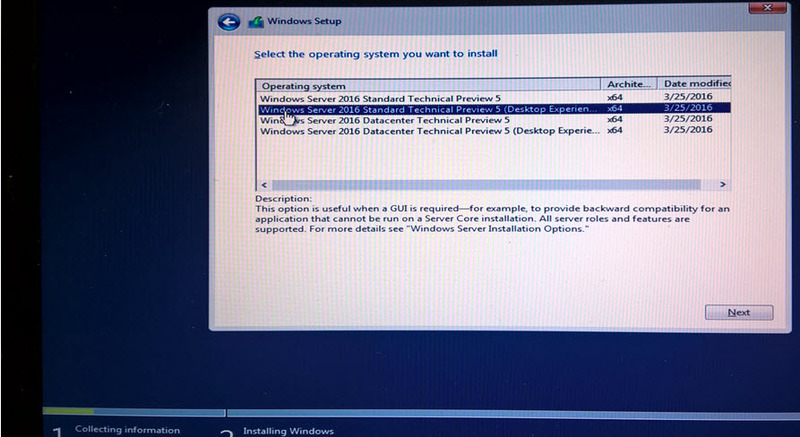 Make sure you choose “Windows Server 2016 Standard/or/Datacenter (Desktop Experience). 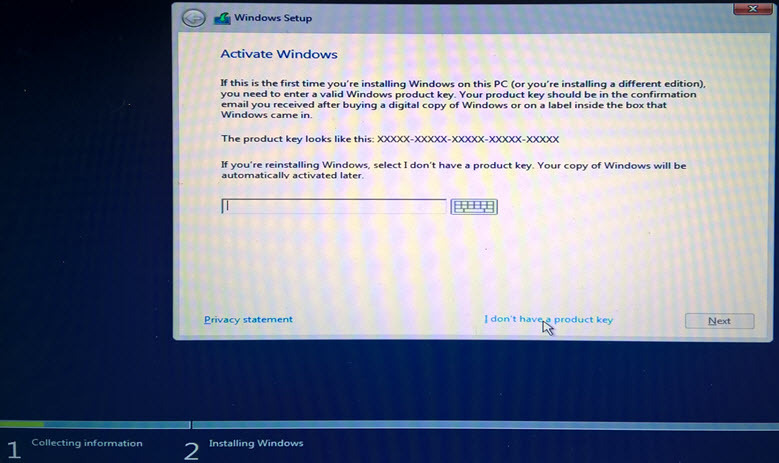 The Evaluation DVD may have more options than TechNet/MSDN DVD. 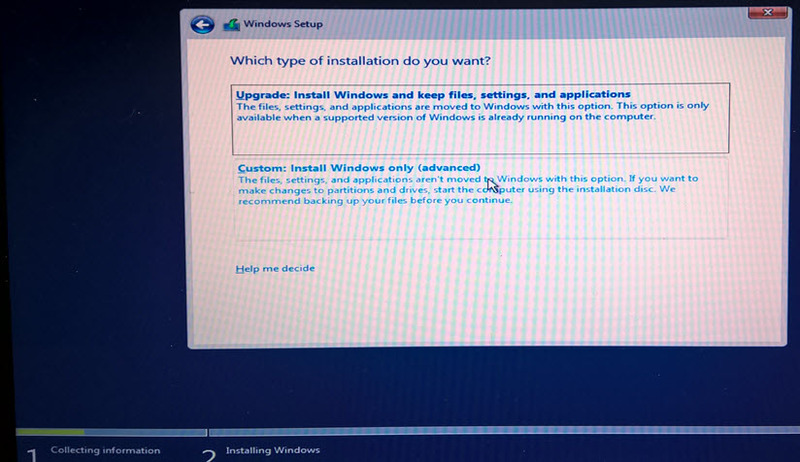 Notice: if using dual boot from an older version of windows (Windows 7/8/10) this procedure will upgrade your boot loader to Windows Server 2012 so the boot menu will be Windows 2016 instead of Windows 7/8/10. 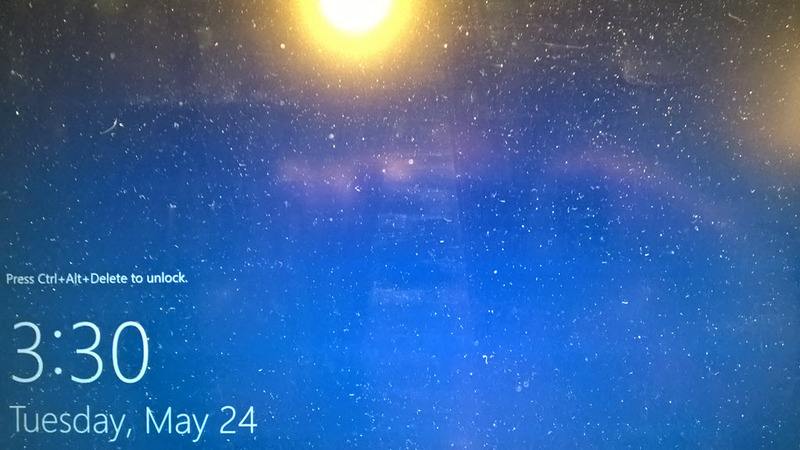 Also, the Windows 2016 will be the default. 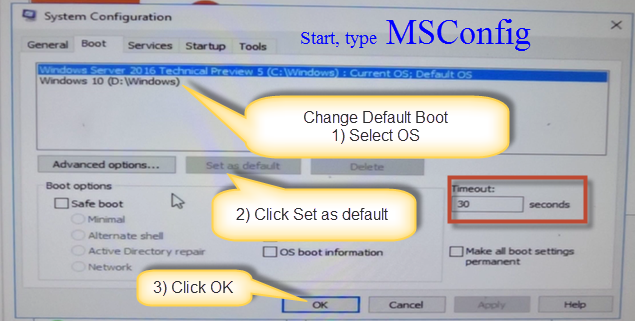 You can change the default later using the msconfig utility. See attached video for instructions. 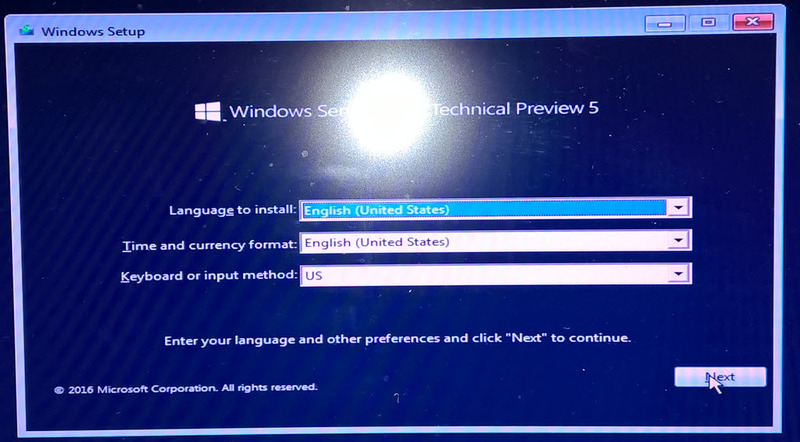 On the Where Do you want to Install page press Shift-F10 to open a command prompt. 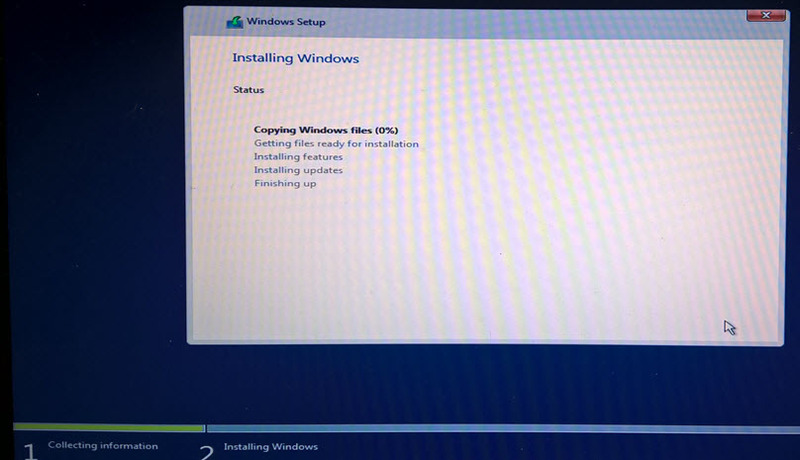 Note: Feel free to change the name and path of the .VHD file in the create vdisk statement above. You should also remove any secondary or external drives to prevent accedental deletion of data. 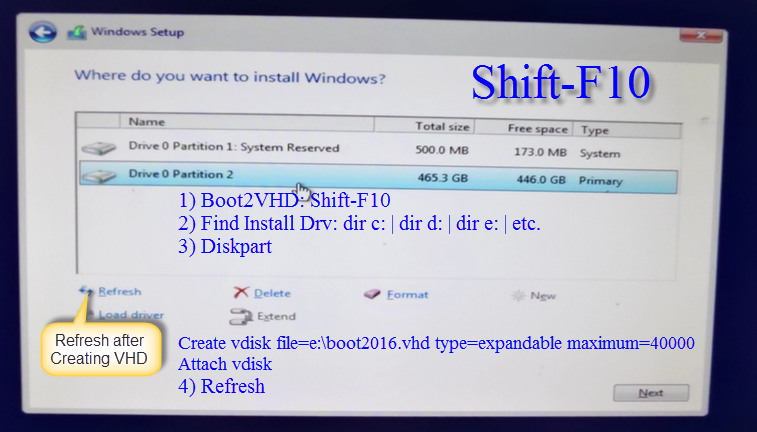 Click each of the listed Drive 0 drives then click the delete button. 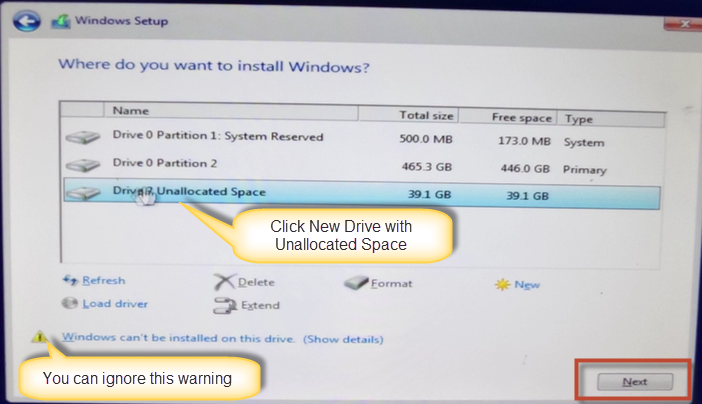 Im prompted that “this partition might contain important files or applications from your computer manufacturer. 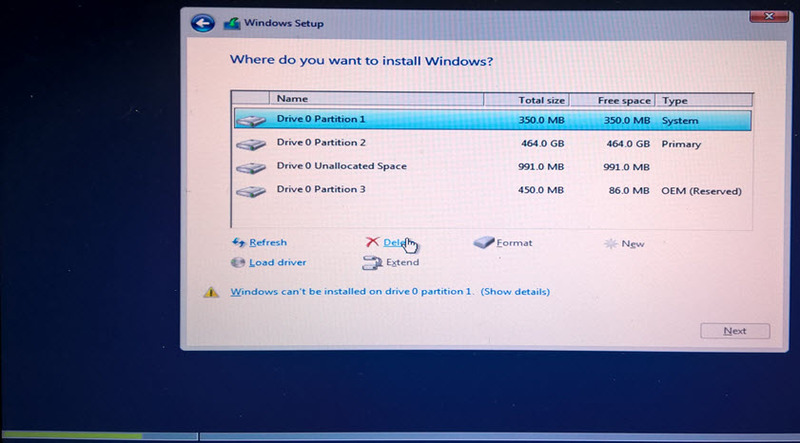 if you delete this partition, any data stored on it will be lost” If you are sure you want to wipe this drive, click OK. 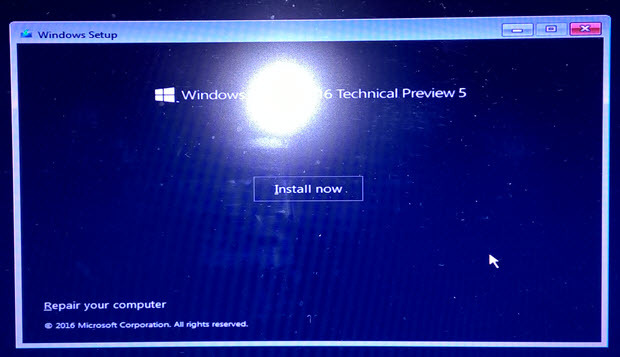 The system will automatically reboot when finished. If you walk away, you may have to remove the USB or DVD and reboot so it boots to the hard drive instead of the installation media. 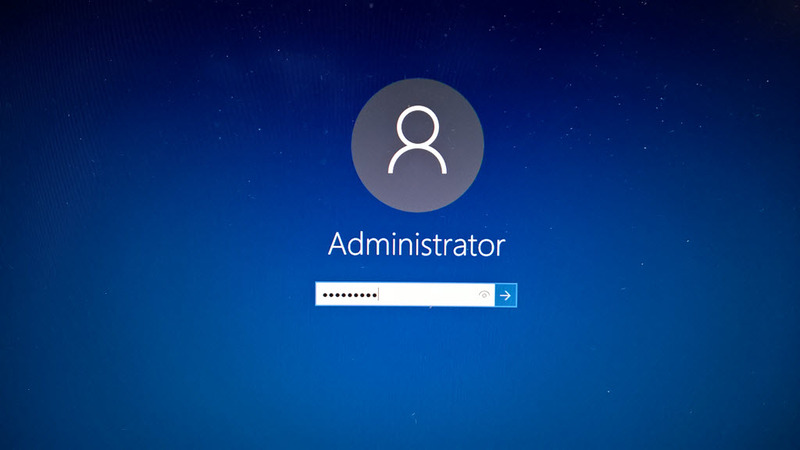 type in your password and press [ENTER] to loginif you are on a wired network, you will be asked Do you want to allow your PC to be discoverable by other PCs and devices on this network? If you are on a priviate network you should select Yes. Notice server manager is automatically opened for you.